The soil in which you put your succulent is probably the most important decision you’ll make regarding that fat plant, so we are going to tell you how to do it right. Wait, I need special soil for my succulents? So where do I get this “loamy sand”? Why do we need quick-draining soil anyway? Can I just… make this special dirt? Indeed you do! Most succulents are adapted to very dry environments that receive little water. The soils that they naturally grow in are also unaccustomed to holding water – the water drains through them very quickly. It has to do in large part with soil composition. The soil that succulents prefer has little clay (which holds water) and a lot of large particles like sand. 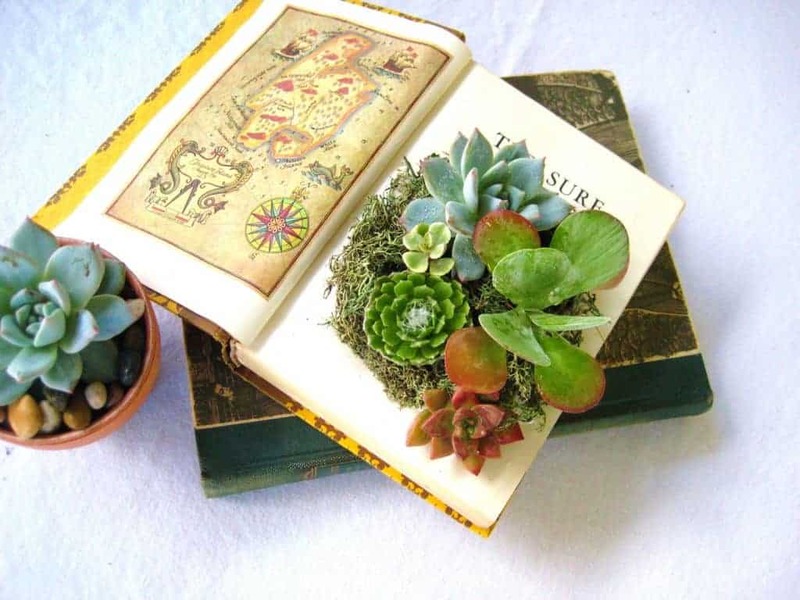 Of course, succulents need nutrients too so there has to be an organic component to the soil (and the nutrients can be supplemented with fertilizer). Additionally, it should not be a dense soil. Aeration is important for the roots of all plants, and succulents are no exception! Crumbly dirt with additives such as gravel, perlite, or bark help prevent the soil from being tightly packed and allow airflow. Nuh-uh. Put that back. Your crabgrass will be upset. Soil composition varies greatly among geographic locations. It turns out dirt isn’t always just dirt. That diagram is used by soil scientists to define different kinds of dirt, but it’s useful to us too! Dirt is composed of three things: clay, silt, and sand. The percentages of each determine what kind of dirt it is. Most common plants prefer to hang out in the middle of that triangle near clay loam or medium loam. Succulents, however, are all about that bottom left side. Sandy loam and loamy sand are a good starting point for your average succulent. If you’ve been getting your succulents from the same place as the rest of us (let’s be honest, it’s probably Lowe’s), you have no doubt seen large bags of soil for sale. If you looked closely, you probably even saw bags labeled specifically for cacti! Yes, this is an appropriate medium for you to plant succulents in. 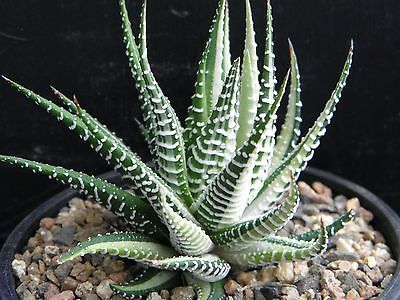 Remember: there is no magic soil composition that will work for every succulent. A commercial cactus soil cactus soil is a great start though. They are mixed specifically to include large particles like sands and perlite while minimizing water retaining components like clay. You will often find them advertising their potential to drain water rapidly. For full disclosure, this Miracle Gro does contain some peat moss (which is a moisture-retaining ingredient). Is it neccessary? No. Is it harmful? There’s only a tiny bit, so no. This cactus mix also makes a great starting point for coming up with your own blend. Succulents have a hard time dealing with wet roots. They do, of course, take up water from their roots but they absorb what they need rather quickly. You never know how long a rainstorm will last in the desert! Plant roots are also designed to absorb oxygen (yes, plants need oxygen too!). The problem is: oxygen moves extremely slowly through water. When the roots are wet (surrounded by water) they can’t get any oxygen! Another issue fat plants have is that they are pretty greedy. If there is water, they’re gonna try to drink it. If they drink too much the cells can swell and burst. Quick-draining soil remedies all of these problems! It slows down water just enough so that the roots have time to take a sip, but they don’t drown. That’s also why it is imperative that you plant your succulents in pots that have drainage holes. It would be pointless to have all this luxurious soil if the water is just gonna stay in the bottom of the pot anyway! Most people further recommend that you use unglazed terracotta pots, the reason being that they are less inclined to retain water than some other planters. I’m glad you asked! You absolutely can! Everybody who makes soil does it differently. There are a few things they all have in common though. organic soil – I don’t mean free-range soil. I mean soil that is primarily organic matter – things like decomposed plants and bark. This is the basis of your dirt and will provide the nutrients for your plant. 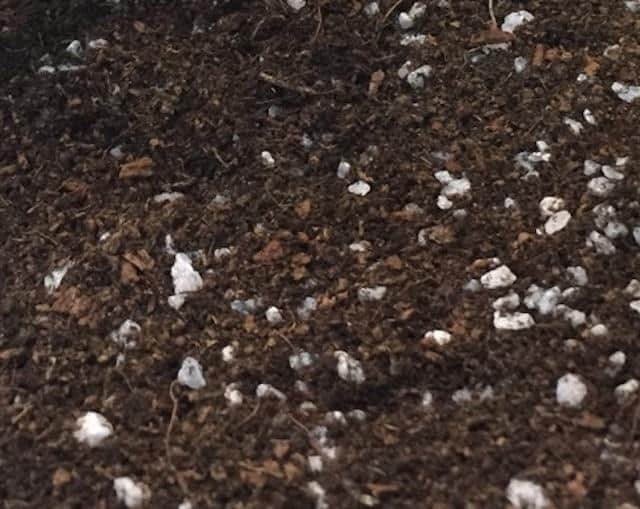 perlite – Those little white balls you see in potting soils. It turns out they are a kind of volcanic glass! They’re very porous so they don’t retain water for long. Their shape also promotes aeration in the soil, which is their primary purpose. small gravel – anything from sand to pea gravel to marbles. The idea is to simply break up the dirt and keep it from compacting. Do NOT layer the bottom of your pot with them! That is bad! Read here to see why. I know we made a big deal about the dirt we put these guys in, but it doesn’t have to be difficult. Do you have any tips about soils for succulents? Tell us below! You don’t have to post this but just wanted to let you know the difference in dirt and soil. You sweep dirt under a rug and put soil in your planters. Soil is any growing medium that holds roots in place. Miracle Grow is no miracle, it contains peat which becomes hydrophobic when dry and hold too much moisture when wet. Also, you can grow in pure grit so the need for organic matter is invalid. Oh, and lastly, pebbles at the bottom of a planter is one of the worst things you can do. It promotes rot and gives the roots less room to grow (since the only thing the pebbles do is take up space so you’re essentially just using less soil) If you have a well draining mix, you don’t need anything extra. Hope this helps! Have a “succy” day! And the Miracle Gro Succulent Soil omits peat, so it is acceptable for use with succulents. When growing in pure grit you have to use additional fertilizer to get the requisite nutrients, which increases the chance of “burning” your plants through over-fertilization. That’s why we use soil. You are right about the pebbles in the bottom of pots though! Not sure how that got past the filter, I’ll edit it immediately. But yeah, it’s splitting hairs, just sounds more professional to say soil rather than dirt, especially in a nice blog such as yours. Your chances of burning your plants through over-fertilization is far greater with a growing medium such as miracle grow. Speaking from experience, I have never once burned a plant grown completely gritty. Thanks for fixing the pebble thing, your other post on the topic is good. A friend of mine has convinced me to work with a mix of coco coir, Turface, pumice and grit. I’m wondering what your views of these materials are. All of those sound great, although I’d skip the coir. It’s purpose it to retain water, which is generally what you want to avoid with succulents. 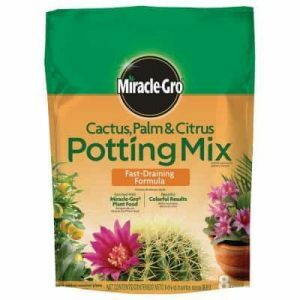 Replace it with some regular potting soil for a very nice, well draining cactus soil. Or just use the other materials for a gritty mix! So Miracle Grow for Succlents is safe. Can I put moss of pebbles around succlents after planting to cover dirt? Yes, it’s safe. It’s not an ideal mixture, though, because it contains bits of peat moss. You shouldn’t put any moss around succulents because it holds water and keeps them wet longer. Pebbles are fine as topdressing. I wanted to turn my current flower bed (about 5’×4′) into a succulent garden. I plan to loosen up about 4″ deep of the existing dirt and add appropriate amount of turface, coarse sand and mix them up really well. Would that work? I would probably go a bit deeper, at least 6 inches. Especially if your native soil is known to be rich in clay or silt. Greetings from Istanbul! I stumbled upon your site while looking for some beginner succulent care info and congrats on a job well done! Very useful and clear info so I will spend more time in the future studying your website. I have a question about the soil mix though: would it be ok to use pumice instead of gravel? So 2 parts soil, 1 part perlite and 1 part pumice stone?? Hey Leyla, I’m glad you’re finding it useful! Yeah, pumice is an acceptable substitute. It is very similar to perlite, so it doesn’t exactly replace the gravel, but that’s alright.